Can I get the name of this bumblebee-like Asilid from Morocco? 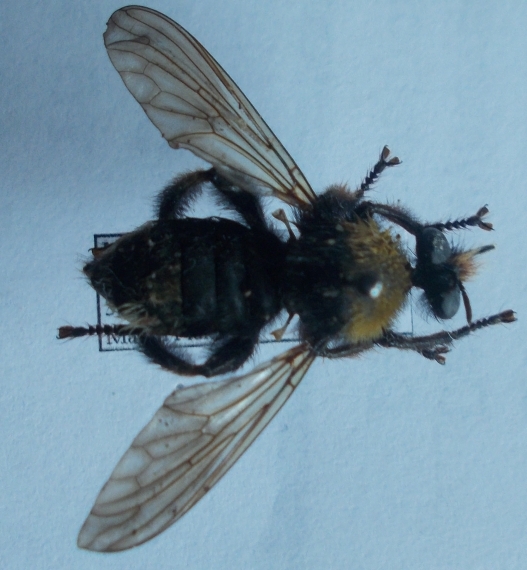 This is probably Laphria bomboides, she seems to have lost some hair at the tip of the abdomen. Thank you very much for your ID!